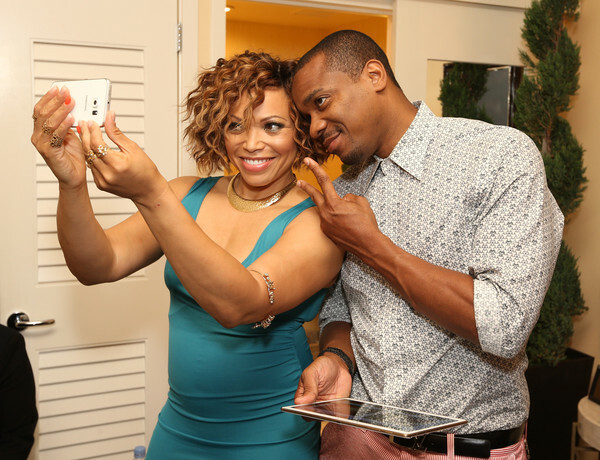 *Power 105.1’s “The Breakfast Club” has started a GoFundMe to help Tisha Campbell-Martin and her husband alleviate their $15 million debt. The actress, most famously known as Gina from the hit 90’s TV show “Martin” and her husband are in debt to the tune of $13 million and had to file for bankruptcy. “Damn Gina.” was launched April 6 and by the following day, 80 people exceeded the goal by $90. 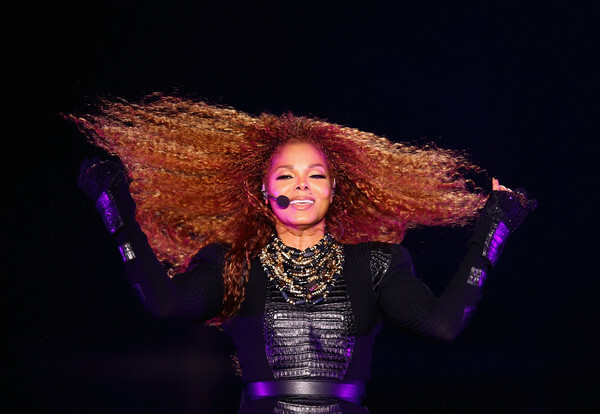 Meanwhile, Janet Jackson is NOT giving refunds for her “postponed’ Unbreakable World tour, after announcing that she’s putting the brakes on her professional life for a moment because she’s starting a family with husband. TMZ reports that Ticketmaster and several of the venues where Janet was supposed to play say they haven’t received official word the tour’s been called off…so no refunds are being issued. Janet’s fans are pissed they’re being denied refunds on the tour tickets — even if Janet’s camp rolls out new dates, people who purchased the priciest tickets are stuck waiting months, and possibly more than a year … depending on her baby situation.